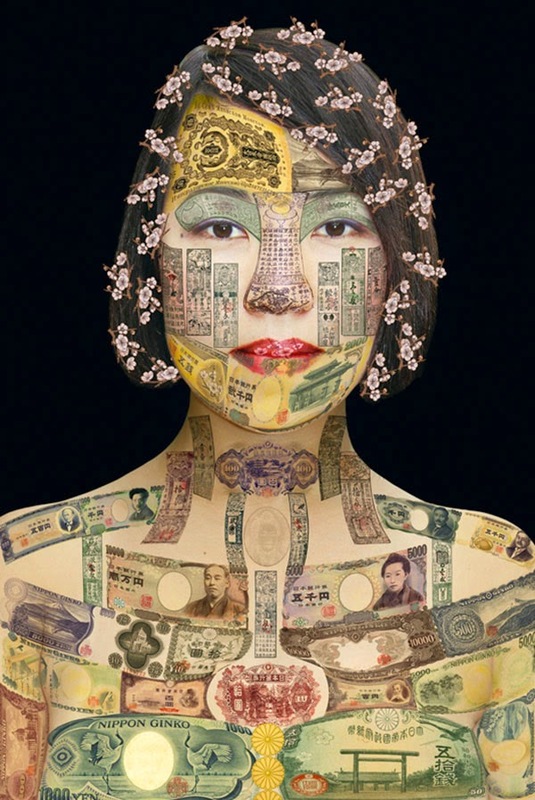 Visually striking series by French photographer Philippe Assalit superimposing the past and present currency on the subject's faces to identify not only their country of origin but also their culture and history through a textural "second skin." 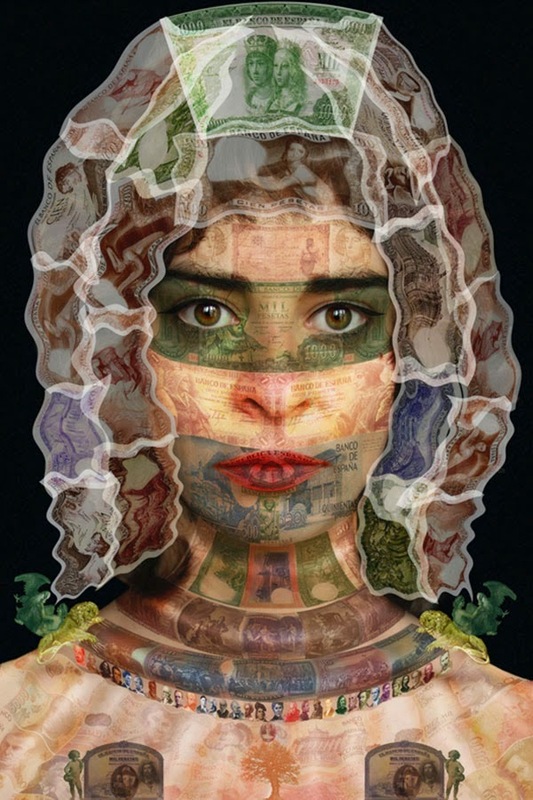 It is indeed astonishing that for several centuries humans have used small illustrated pieces of paper as a means of exchange. 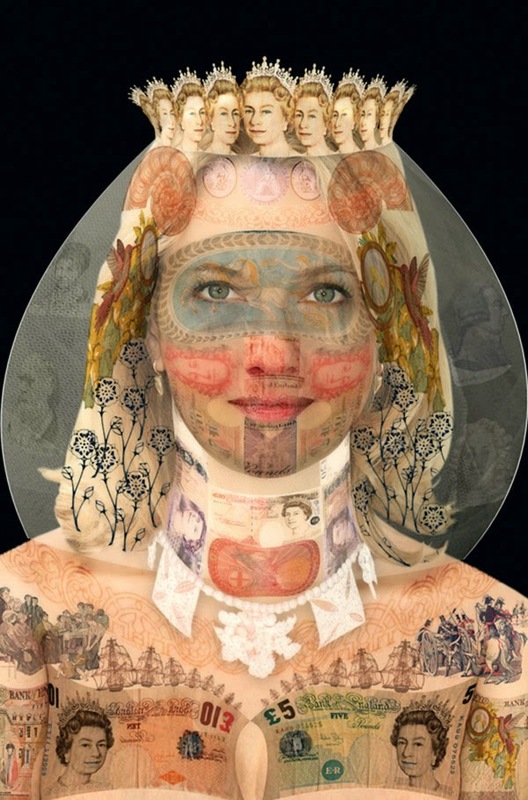 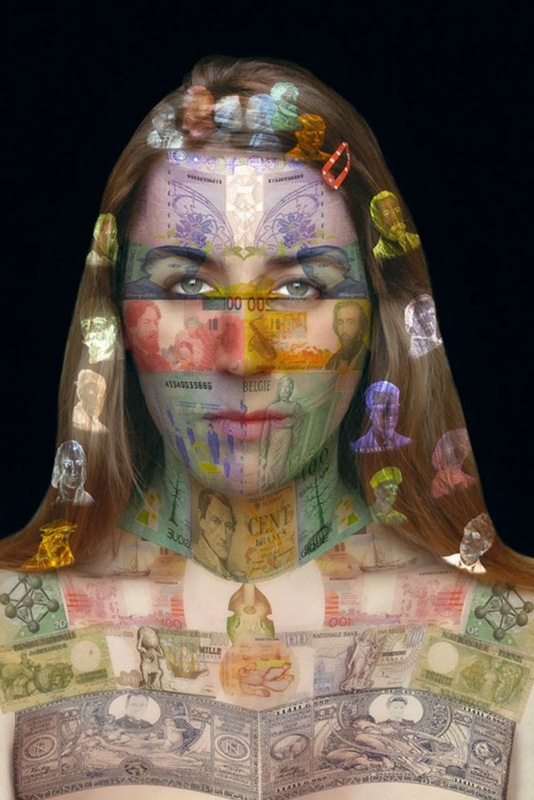 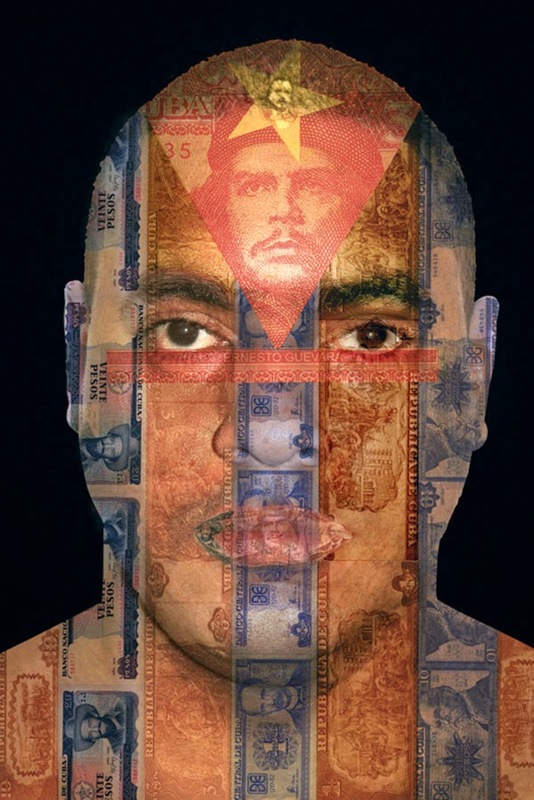 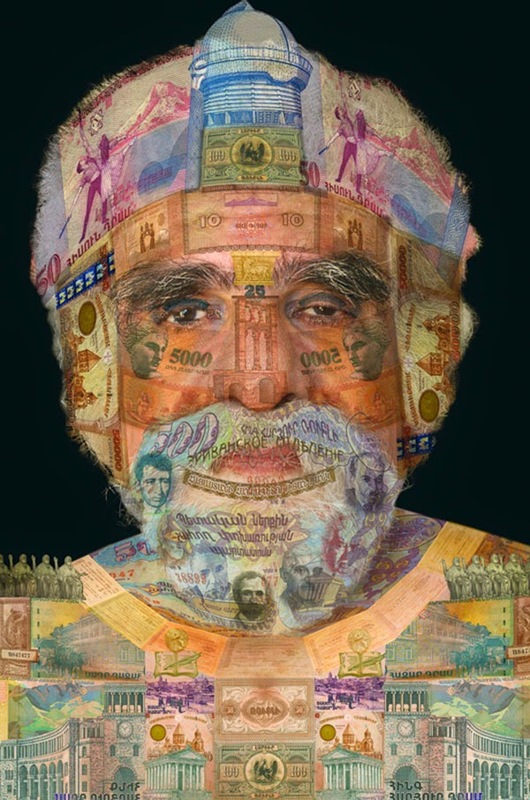 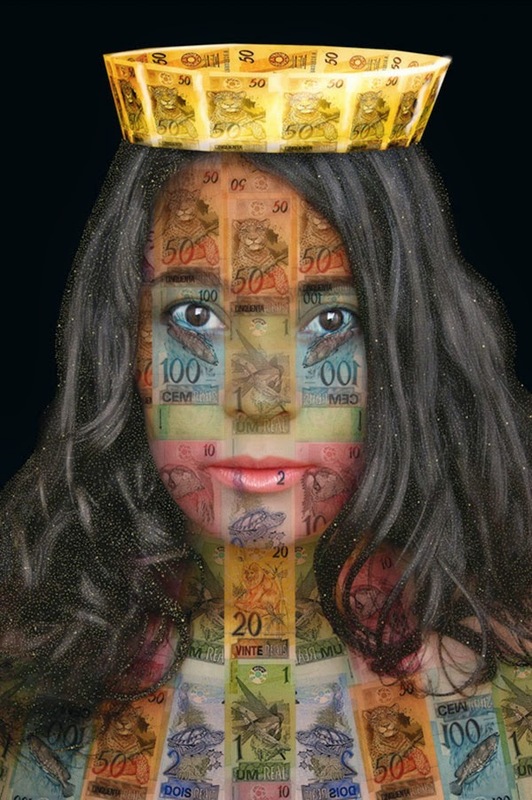 “Money Portraits” represents a series of photographic portraits, each of which constitutes a ticket for the observer’s journey through the photographic subject’s country and culture. 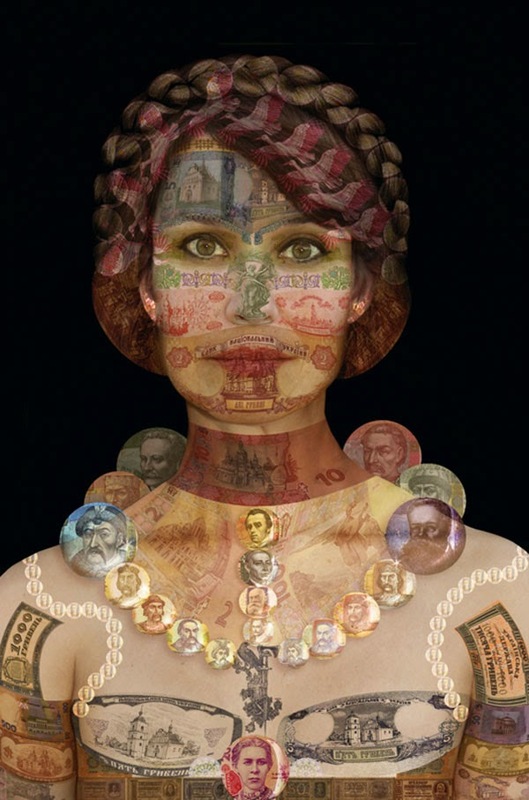 The past and present currency of the country of each subject presented is used to create historical, cultural and artistic texture, revealing a “second skin” of both the subject and his or her country’s history and culture. 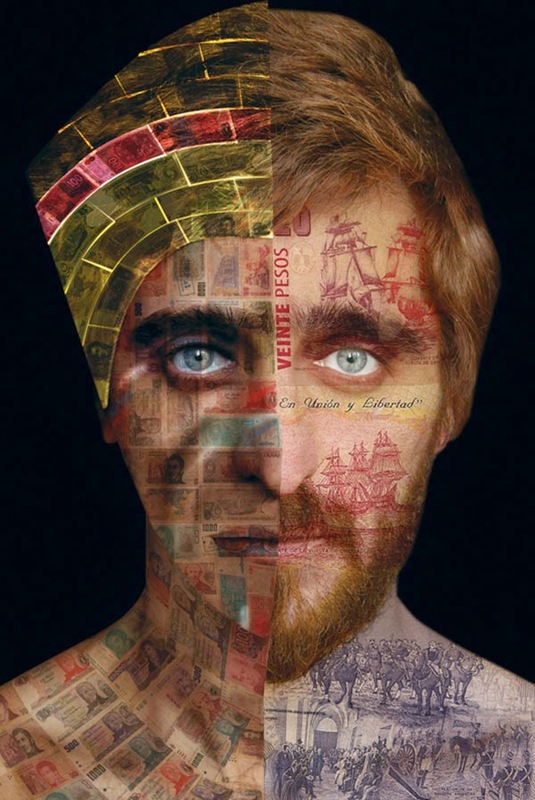 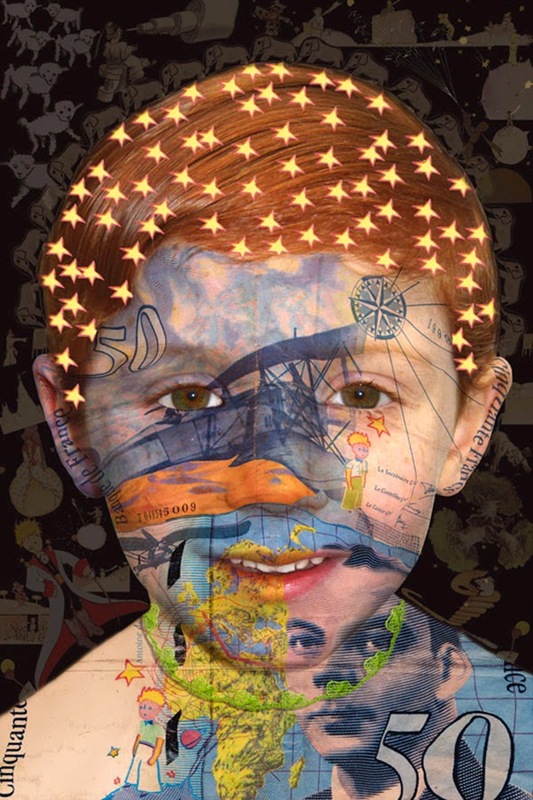 Every face represents a blend of personal and cultural history, memory and individual and collective needs.